FORT WAYNE, Ind. 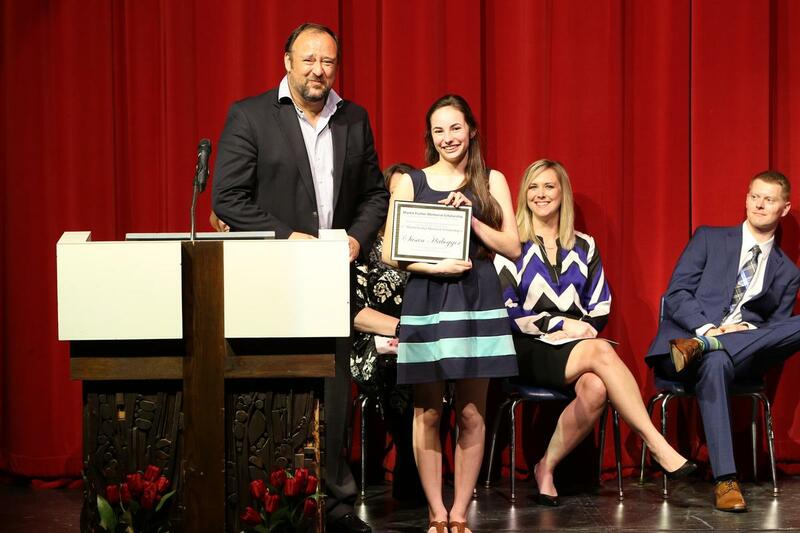 — Concordia Lutheran High School honored its seniors tonight, April 14, with department awards and scholarships as well as for their high school accomplishments. Congrats to the Carl F. Gallmeier Memorial College Scholarship recipient, Alyssa Henline, and the Martin Fischer Memorial Scholarship recipient, Susan Habegger.